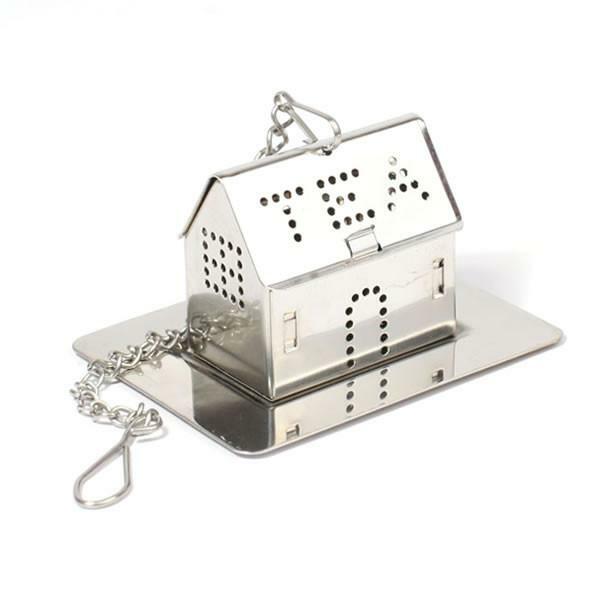 Stainless steel adorable mini teahouse strainer. Perfect for loose leaf teas, and just large enough to fit individual servings of loose leaf tea perfectly! A thoughtful gift for all tea junkies. *Free Shipping in the US!